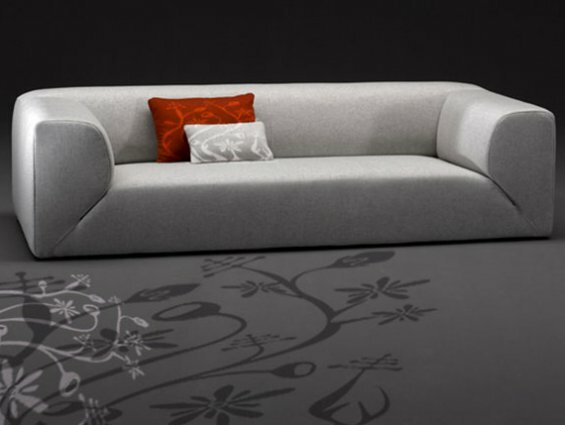 We just received an email from Cristofaro letting us know about a new sofa created by Italian designer Massimo Iosa Ghini. 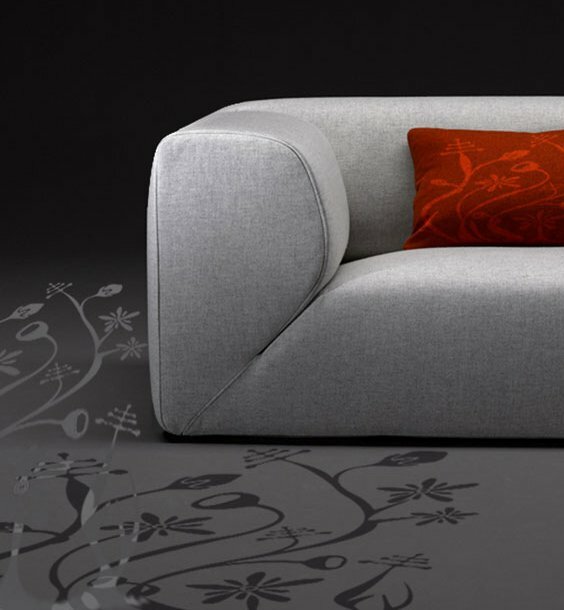 It is called Mambo and it will come in two, three and four seat sofas as well as a puff. Thanks Cristofaro!